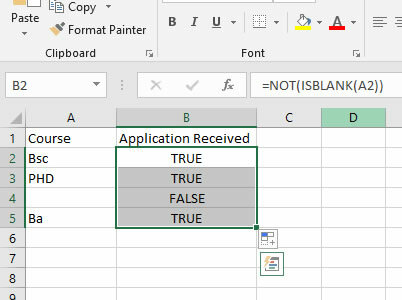 First, open a blank spreadsheet then type in the following data. Now Autofill the formula down to cell B5. 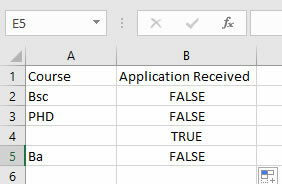 Note that ISBLANK() returns (or shows) FALSE, when the cell is not blank, and TRUE when the cell is blank. See how what once was TRUE and what once was false is now FALSE. Now we need to put this to better use. That is instead of the result just being TRUE and FALSE it would be far better for the result to be Yes or No. 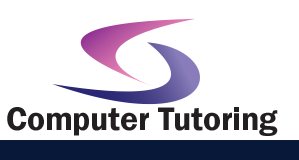 To accomplish that you'll have to have a look at the IF Function.